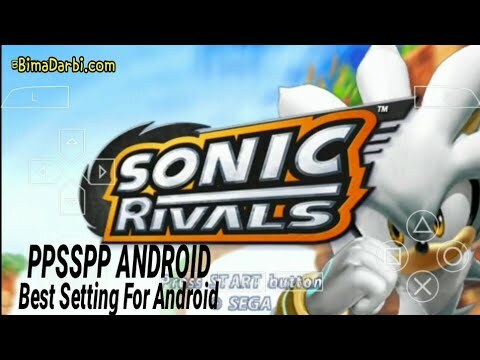 Sonic Rivals is a racing video game, part of the Sonic the Hedgehog series that was released in late 2006. It is the first Sonic game developed by Backbone Entertainment, for the PlayStation Portable. The game was also supervised by members of Sega Studio USA including Takashi Iizuka. A year later, a sequel was developed by the same company for the same platform.